No 1 , Lor J , Telok Kurau, Singapore 425792. 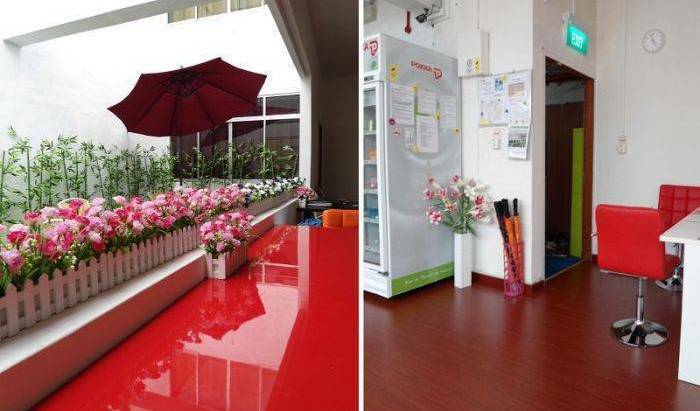 Camous Hostel is located near Eunos MRT, 20 minutes from downtown, in a exclusive upper middle class residential area. Comfortable & Stylish Hostel Living at most affordable cost. Now SPECIAL PROMOTION, for a limited time only! A theme-inspired hostel. Each room features an exciting theme to create an enhanced lodging experience like no other. City Backpackers is a NEWLY opened, centrally located hostel, fully air-conditioned and located near public transport and situated within the city area! 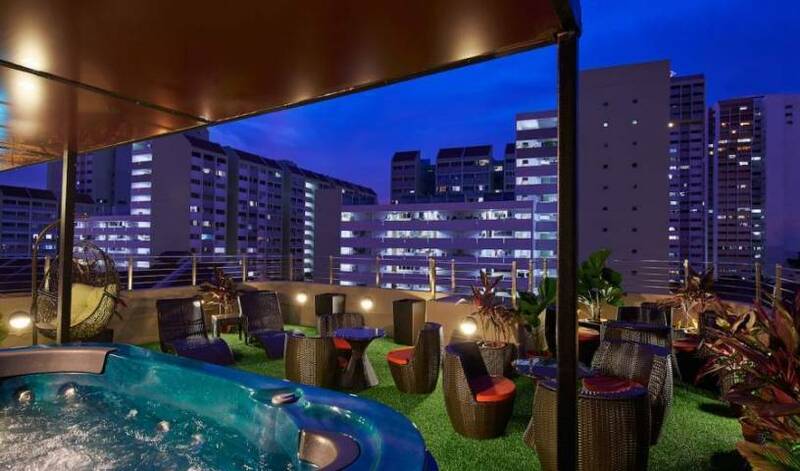 Central 65 Hostel is luxury and Boutique Hostel situated at the central of Singapore. Enjoy the Jacuzzi, Gym, Cafe and comfy bedding that made you a home when you travel in Singapore. This is a Superior 16 beds shared mixed dormitory. Each capsule-styled bed comes with an anti-bedbug mattress with a padded mattress protector, a high thread count linen and comforter. Each bed is equipped with privacy blinds to give you your own personal space while sharing a room with others. There are two lockers to each bed; an internal bed locker which is not only convenient but allows you to keep your devices close to you at all times, and a bigger storage locker for your larger piece of luggage. This is a 6 or 8 bedder mixed dormitory. Each capsule-styled bed comes with an anti-bedbug mattress with a padded mattress protector, a high thread count linen and comforter. Each bed is equipped with privacy blinds to give you your own personal space while sharing a room with others. There are two lockers to each bed; an internal bed locker which is not only convenient but allows you to keep your devices close to you at all times, and a bigger storage locker for your larger piece of luggage. We have 2 dedicated dormitories for ladies only. Each capsule-styled bed comes with an anti-bedbug mattress with a padded mattress protector, a high thread count linen and comforter. Each bed is equipped with privacy blinds to give you your own personal space while sharing a room with others. There are two lockers to each bed; an internal bed locker which is not only convenient but allows you to keep your devices close to you at all times, and a bigger storage locker for your larger piece of luggage. There are two Queen Size bed in a 6 beds mixed shared-domitory. It can accommodate up to 2 persons for one bed. Each capsule-styled bed comes with an anti-bedbug mattress with a padded mattress protector, a high thread count linen and comforter. Each bed is equipped with privacy blinds to give you your own personal space while sharing a room with others. There are two lockers to each bed; an internal bed locker which is not only convenient but allows you to keep your devices close to you at all times, and a bigger storage locker for your larger piece of luggage. This is a 6 Beds Family Dormitory. It is suitable for family or friends with 6 pax in one room. Each capsule-styled bed comes with an anti-bedbug mattress with a padded mattress protector, a high thread count linen and comforter. Each bed is equipped with privacy blinds to give you your own personal space while sharing a room with others. There are two lockers to each bed; an internal bed locker which is not only convenient but allows you to keep your devices close to you at all times, and a bigger storage locker for your larger piece of luggage. This is a 8 Beds Family Dormitory. It is suitable for family or friends with 8 pax in one room. Each capsule-styled bed comes with an anti-bedbug mattress with a padded mattress protector, a high thread count linen and comforter. Each bed is equipped with privacy blinds to give you your own personal space while sharing a room with others. There are two lockers to each bed; an internal bed locker which is not only convenient but allows you to keep your devices close to you at all times, and a bigger storage locker for your larger piece of luggage. Another boutique hostel by Project Bugis incorporates all the feedbacks and comments that we have received from our guests on previous projects. 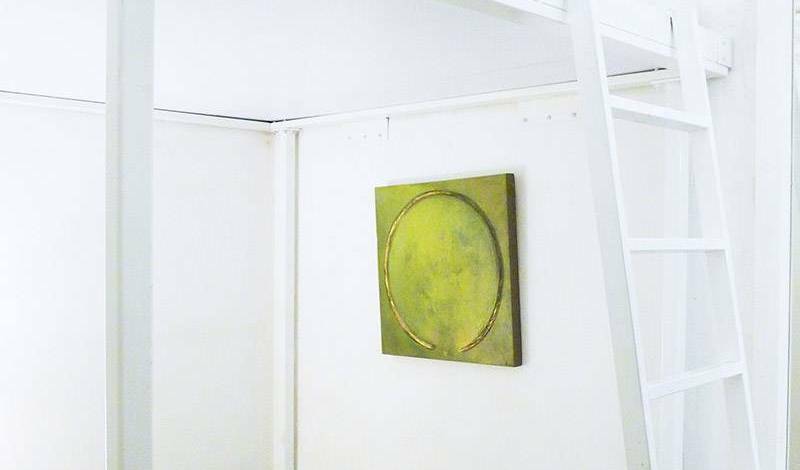 From a historical shophouse to a cosy hostel situated in the heart of the downtown area. Adamson Inn is conveniently located in the heart of the City. Superb Hostel is in the city, a five-minute walk away from Bugis MRT Station (with the green line and the blue line). There are bus stops nearby with bus services to many places of interest. Clean and cozy backpackers' hostel just minutes from town. We offer cozy rooms and a friendly environment. You'll want to stay longer! 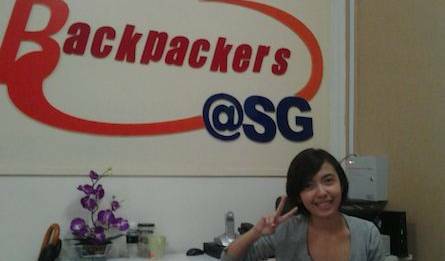 Fun for Backpackers' And Enjoy The Rich Culture And Oldest Part of Singapore's Little India. Enjoy discount on our drink!!! For the friendly traveler. these mixed dorms will be shared by 22 people at most. the bathrooms are shared by all, but we have more than enough cubicles to go around, the toilets are clean, bright and spacious. personal lockers are available. FREE WiFi 24/7. with allowed FREE usage of our computers. private, spacious, clean comfy and quiet. ideal for the couple on a budget but wanting the finer things in life. the bathroom is clean, very spacious, bright and private. FREE WIFI is available. breakfast included. Project Boat Quay is strategically located at Boat Quay at the southern bank of Singapore River. Cheapest private rooms in Singapore. With free breakfast and Internet. Blissful Loft - A short 5-minute walk from Clarke Quay MRT Station and the Singapore River. 16 Bed Mix Dorm, Breakfast Included. 14 Bed Female Dorm, Breakfast Included. 4 Bed Private Room, Breakfast Included. Our hostel locates at only 200 metres from Chinatown Heritage Centre and Sri Mariamman Temple. 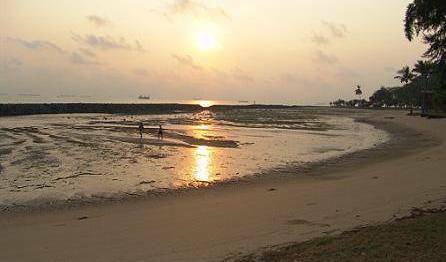 Singapore City Gallery is 300 metres away, while Changi International Airport is accessible within a 17 km drive. Project Chinatown 2 aims to bring to live the quaint, back-alleyway feel of yesteryear, with the weekend flea market at the back lane. 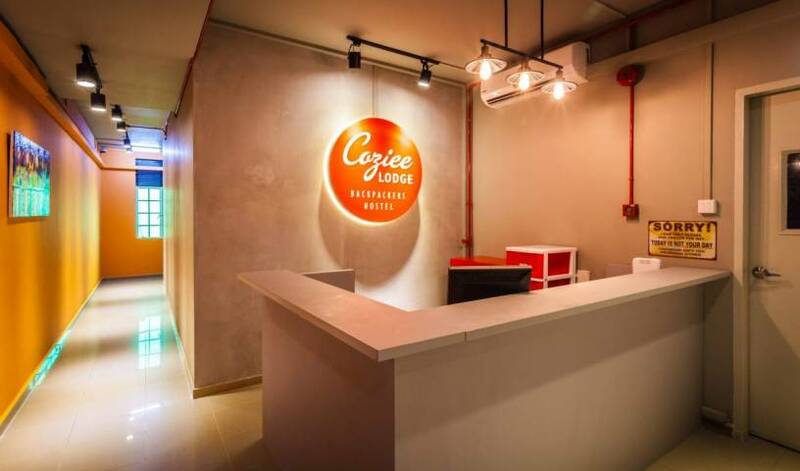 Singapore's first luxury hostel based in the heart of the Chinatown offering a customized cabin bed which ensure the personal privacy and comfort of a hotel room at pocket friendly prices. 16 Bed Mixed Dormitory: Super Single Bed 1 Foam and 1 Feathered Pillow. Hotel quality linen. Feather downed quilt. Universal power socket. Personal baggage locker. Privacy curtains to personal sleep cabin. Complimentary Hot Breakfast Coffee and Tea. Complimentary WiFi access. Complimentary access to hot sporting and clubbing venues in town. 16 Bed Female Dormitory: Super Single Bed 1 Foam and 1 Feathered Pillow. Hotel quality linen. Feather downed quilt. Universal power socket. Personal baggage locker. Privacy curtains to personal sleep cabin. Complimentary Hot Breakfast Coffee and Tea. Complimentary WiFi access. Complimentary access to hot sporting and clubbing venues in town. 6 Bed Mixed Dormitory: Super Single Bed 1 Foam and 1 Feathered Pillow. Hotel quality linen. Feather downed quilt. Universal power socket. Personal baggage locker. Privacy curtains to personal sleep cabin. Complimentary Hot Breakfast Coffee and Tea. Complimentary WiFi access. Complimentary access to hot sporting and clubbing venues in town. The ServiceWorld Hostel is within the historic district of Kreta Ayer, a Malay name for Singapore Chinatown. The Hostel is fully airconditioned and with a restaurant and pub, internet cafe and 24 hour Laundromat. Price is with free breakfast, lockers . Welcoming and spacious 12 bedded mixed dorm. Ideal for group travelers as well. Cozy 4 bedded female dorm. Great for single lady travelers. We are a Homestay Provider with international student services such as Guardianship, Housekeeping, School Placement, etc. TRACKS is a new modern concept of B & B at the heart of Kuching city center, in the ‘Golden Triangle’ area near the Kuching Waterfront, with walking distance to all historical and modern landmarks of tourist attractions. Private room with fan. Breakfast included. Free Wi-Fi. Laundry Service available. Share/communal shower and toilet. Private room with air-cond. Breakfast included. Free Wi-Fi. Laundry Service available. Share/communal shower and toilet. In the heart of old China Town Kuching Sarawak, eastern Malaysia, on the Island of Borneo, you will find ThreeHouse Bed & Breakfast. 3 bunk beds accommodate 6 pax. With fan and exhaust fan. Free Wi-fi and free breakfast. Kitchen and fridge provided. Access to shared kitchen and TV room/library. One bunk bed/double decker accommodates 2 persons. With Aircond and Free Wi-Fi. Access to shared kitchen and TV room/library. With window and aircond. Free Wi-Fi and breakfast. Access to shared kitchen and TV room/library. With aircond and window. Free breakfast and free wi-fi. Access to shared kitchen and TV room/library. Centrally located in the city. Clean, affordable, good atmosphere and homely feeling. Batu Bata Guesthouse offers you one of the best lodging you can find here in Kuching. We are here because we know we can provide you everything you need in a modest, yet efficient way. Assisting you with guides and informations many more. Pinnacles Kuching Lodge - Budget Travellers' Hotel and Backpackes' Hostel in Kuching Centre.